Free-to-play RPG ends service on March 31. 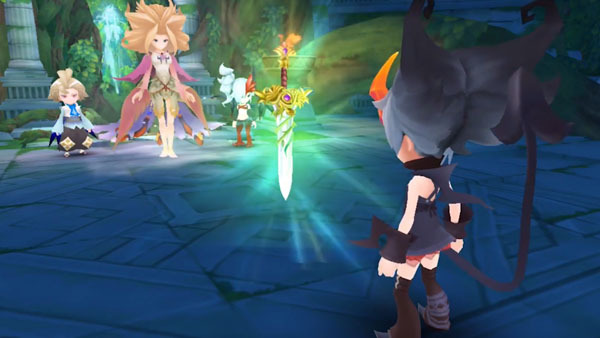 With Rise of Mana, Square Enix’s free-to-play RPG for smartphones and PS Vita, set to end service on March 31, the publisher has released the game’s ending cutscene. Rise of Mana first launched for iOS and Android in Japan on March 6, 2014, and for PS Vita over a year later on May 14, 2015. Watch the game’s six-minute closure below.